The reactive ink is printed on top of the "normal motif", i.e. 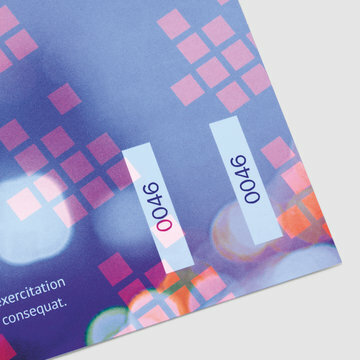 it is overprinted with the invisible UV ink. Therefore, you have to create a special colour which contains your individual security motif. Create your security motif as special colour, name it "UV" and assign it the colour value "100 % magenta". All objects of the "UV" spot colour must be set to overprint. 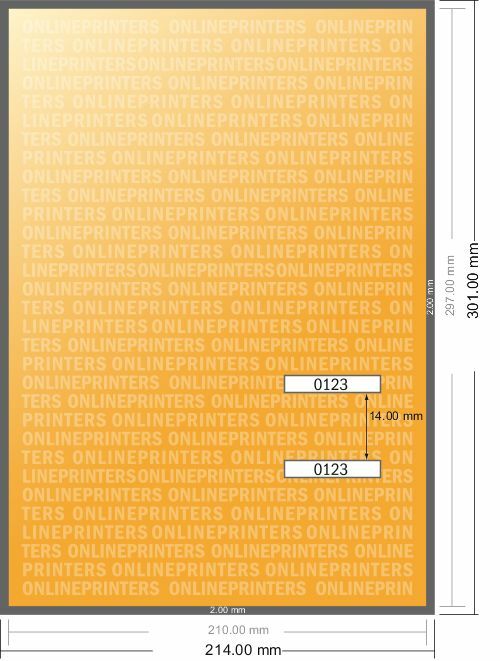 The print files must be supplied in PDF format; JPEG or TIF is not suitable because all levels are merged here.